So Glastonbury is over for another year. After seeing certain performances on BBC (hooray for the red button! ), I wish I had gone now. I should go next year, since its quite close to me, and my friends live quite close to the site as well. This weekend, I was actually in Evercreech with my friends Louise and Nathan. Evercreech is about 5 miles from the festival site. We had dinner at the pub over the road from their house, and the barmen in the pub were asking Nathan if he could go and steal a helicopter and fly them into the site. Nathans reply was that he would need a few more pints of Bombadeer first! We had a nice evening, playing Wii and being attacked by their 7 week old nameless kitten. We turned on the BBC 3 coverage later on, and watched Jay Z, and went into the garden to see if we could hear it from there. We could hear the general sounds from the site, but the main acts had finished by then. Louise and I were a little excited at one point when we realised Jay Z and Beyonce were literally down the road from us. Nahan was not too impressed. Hot Chip were quite fun as well, mostly because we realised that they look remarkably like our old economics tutors from Aberystwyth! I’m sitting at my desk, and as I look out the window onto the main road, I can see the bus loads of people going back to Temple Meads to go home… even from here, they look dirty! Eugh. * Oh, and the title of this entry comes from the fact that none of the locals refered to the festival as anything else. Its a nicer name anyway. haha, its stupid, the festival isnt even in Glastonbury, its closer to Shepton Mallet that it is Glastonbury! its a shame you didn’t go – there is always next year! 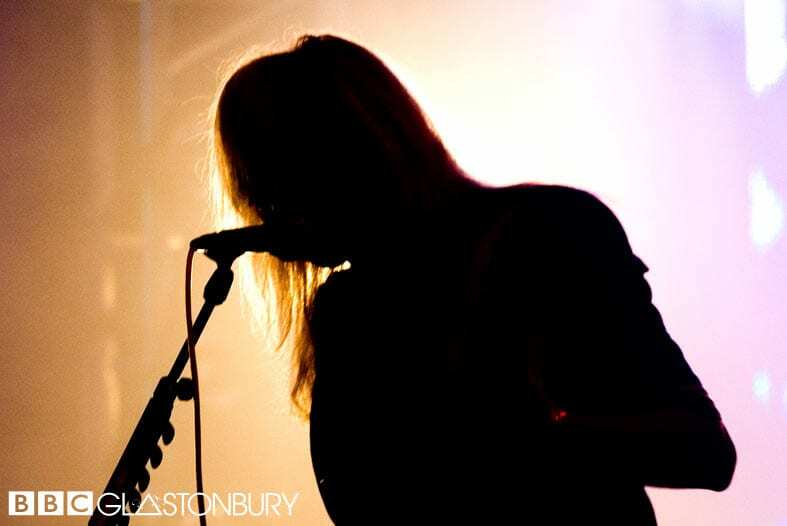 @carrie / wishwishwish – Thats why I love that the locals still call it the Pilton Pop Festival. Shepton Mallet doesn’t have quite the same ring to it! My friends moved there a year ago – they were moving in last year when Glastonbury was on!